Autumn winds blow through Arcadia Marsh. 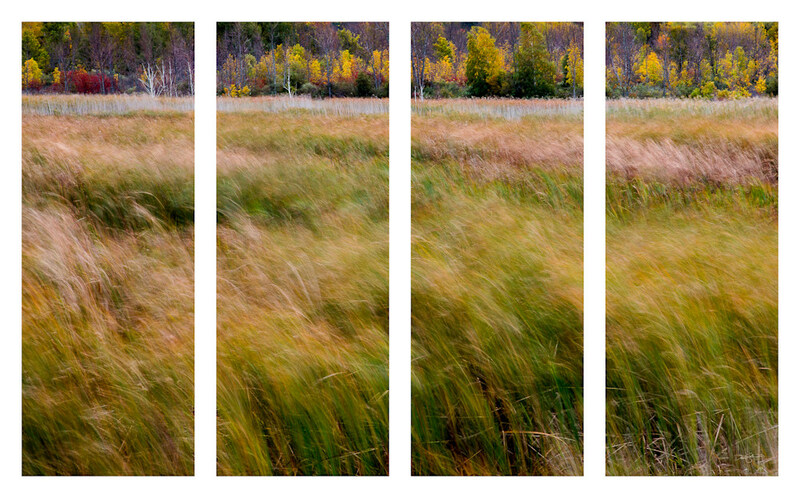 This photograph is available as a quadtych - four stunning canvas gallery wrap prints each measuring 16"w x 42"h. With approximately 2" between panels, this will cover a space measuring 70"w x 42"h on your wall. It is also available in other sizes and other media types (metal, wood, acrylic, etc) - contact us for more details!